The dental industry has been using dental amalgam (silver) fillings for years, but do these seemingly innocuous little pieces of metal pose a hidden threat to your health? Dental amalgam fillings are commonly composed of silver, tin, copper, and mercury, which in fact makes up about 50% of the amalgam. Mercury is a powerful neurotoxin that, at certain levels, can cause neurological issues, autoimmune disease, chronic illness and mental disorders. 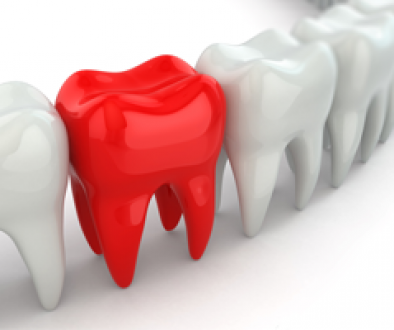 Is there great risk associated with dental amalgam fillings? Silver fillings have been used for over a century, and today around 47% of all dentists still place amalgam fillings. Studies have shown that while amalgam fillings can release mercury vapor, the quantities are not likely a cause for concern to humans. A 2013 study conducted by researchers at the University of Michigan into a common test used to determine mercury exposure from dental amalgam fillings suggests that results may significantly overestimate the amount of toxic metal released from fillings. But the World Health Organization has stated that exposure to mercury vapor from these fillings can greatly increase due to a number of personal habits, including teeth grinding, chewing gum, and drinking carbonated beverages. Although Health Canada recommends non-mercury filling materials for restorations in the primary teeth of children, pregnant women, those who have allergic hypersensitivity to mercury, or who have impaired kidney function, the bulk of current research has found no definitive link between dental amalgams and health complaints, except in those cases where individuals are allergic to mercury (about 3% of people), and may experience sores in the mouth and skin rash. Should you have a dental amalgam filling removed? Health Canada does not support the removal of sound amalgam fillings in patients who have shown no indication of related adverse health effects. And, according to the American Dental Association and the Food and Drug Administration, any dentist who recommends removing amalgams due to health concerns from mercury vapor is deemed unethical. In fact, the highest amount of mercury exposure from silver fillings occurs when they are replaced or removed. If you are concerned about the amount of mercury vapor being released from existing silver fillings, speak with your dental care providers, as they can determine whether your fillings are intact, and can discuss with you the potential risks around keeping or removing amalgams. There are, however, circumstances where removing an amalgam is necessary or recommended. 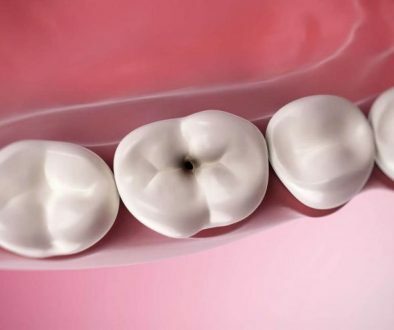 If you have amalgam fillings that are 20 years or older, and are causing gum inflammation, preventing you from flossing, or there is tooth decay present beneath the filling, they can be replaced with a non-amalgam restoration.